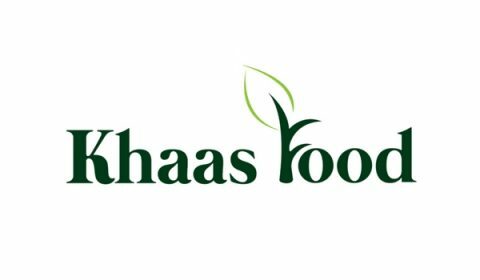 Khaas food is here to develop healthy food habit & amazing shopping experience of the consumers. By ensuring healthy life, we would like to make our consumers smile. Our aim is to be such an e-commerce platform where each and every type of food will be available Insha’Allah. We would like to ensure healthy & happy life by providing wholesome quality food, quick delivery service and excellent shopping experience. শীতকে বিদায়ী শুভেচ্ছা জানাতে খাস ফুড দিচ্ছে সকল মধু এবং শুঁটকিতে ১০% ছাড়!!! ২৪ ফেব্রুয়ারির মধ্যে খাসফুড থেকে মাত্র ৯৯৯ টাকা বা তার বেশি মূল্যের কেনাকাটা করলেই পাচ্ছেন ফ্রি হোম ডেলিভারি!